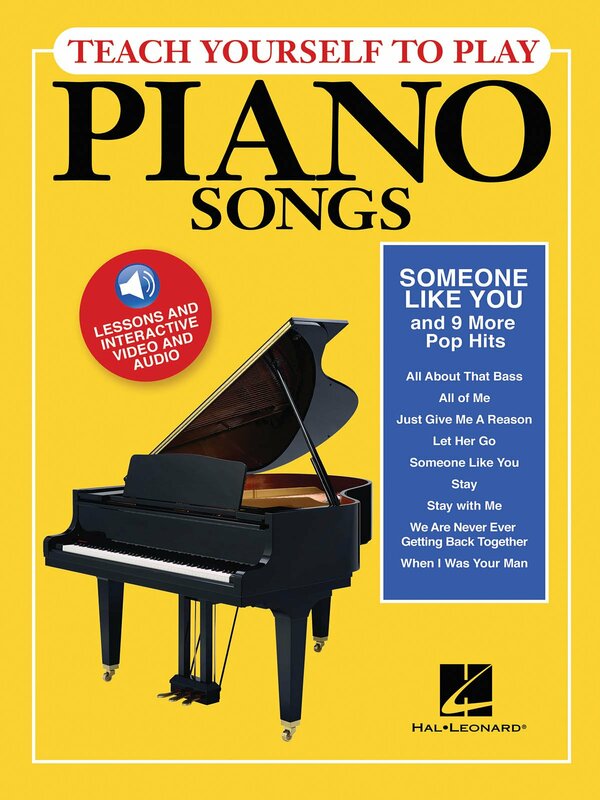 Teach yourself to play your favorite songs on piano with this multi-media learning experience! Each song in the book includes a comprehensive online video lesson with an interactive song transcription, slow-down features, looping capabilities, track choices, play-along functions, and more. The price of this book includes access to all of these online features! This edition will teach you 10 pop hits, including: All About That Bass • All of Me • Jar of Hearts • Just Give Me a Reason • Let Her Go • Someone like You • Stay • Stay with Me • We Are Never Ever Getting Back Together • When I Was Your Man.